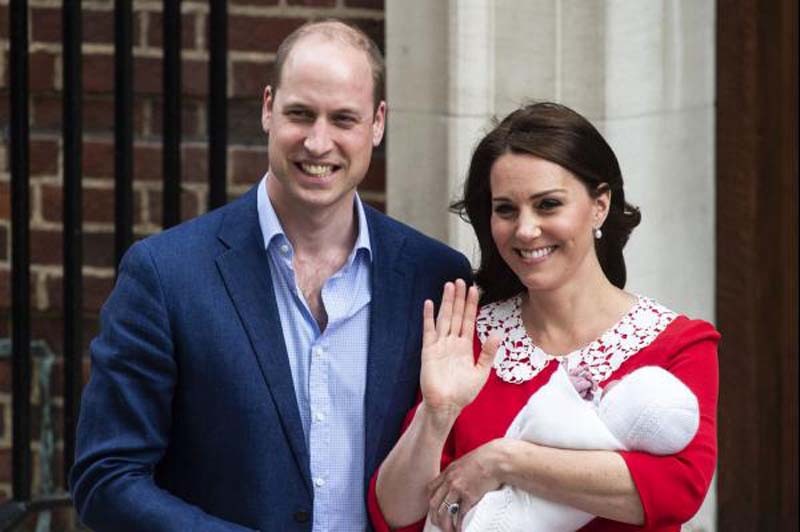 Britain's Kensington Palace released on social media Sunday family photos from the recent christening of Prince Louis, the third child of Prince William and his wife Kate. [post_ads]"The duke and duchess of Cambridge have released four official photographs to mark the christening of Prince Louis on Monday 9th July. The photographs were taken by Matt Holyoak at Clarence House, following Prince Louis' christening," the palace tweeted.